Service you can count on! Call (516) 490-8604 for same day service or Request a Quote. 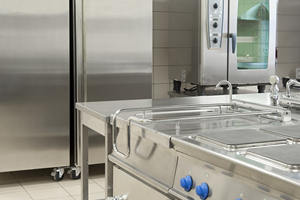 Keep your customers eating with expert commercial kitchen repair and maintenance. Relax! 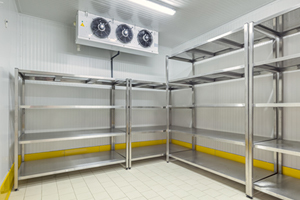 ACME can keep all of your critical refrigeration systems up and running at optimum efficiency at all times. 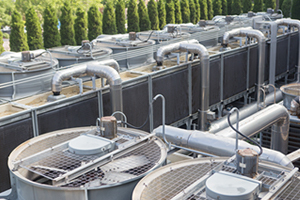 ACME is the leading commercial heating, ventilation, and cooling contractor in the NY Tri-State Area. With employees totaling in over 20 years in experience in the preventive maintenance industry, ACME Industrial Services understand better than anyone else that you need to sustain a viable working environment for your employees while keeping up with health standards and client demands. Keep your critical systems up and running with ACME’s superior equipment maintenance plans and programs. Designed to fit the needs and budgets of any commercial client - large or small. Time is money, so when something breaks down or is not running properly, call on ACME to fix the problem and get you back to work. We offer same day service for most emergency repairs. ACME’s expert technicians are trained and certified by numerous equipment manufacturers, so you can be sure we’re qualified to handle any and all commercial HVAC and kitchen installations. Have an emergency, a regular repair, an HVAC installation, or just need regular maintenance? Acme Industrial, Inc. for full service Marine, Industrial and Commercial Maintenance and Repair services.